This under market value property was purchased by a California cash investor in October 2016. We performed $2000 of clean up and lawn maintenance. The investor purchased it for $43,000, and the total investment was $45,000. He then owner financed the property for $695 per month, 10% interest, final price $69,900. It took us approximately 30 days to find a qualified buyer. 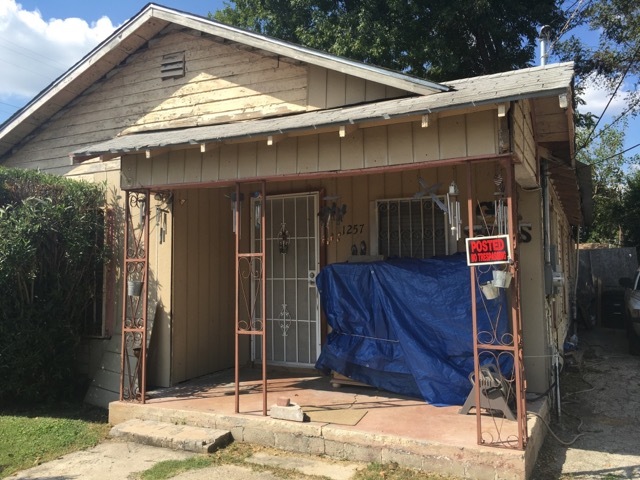 The total return on this San Antonio, under market value investment property is approximately 15.8%. We currently recommend that most San Antonio property investors owner finance these fixer uppers, rather than rent them out. Owner financing them means that the end buyer that we find for you will finish any other needed repairs. 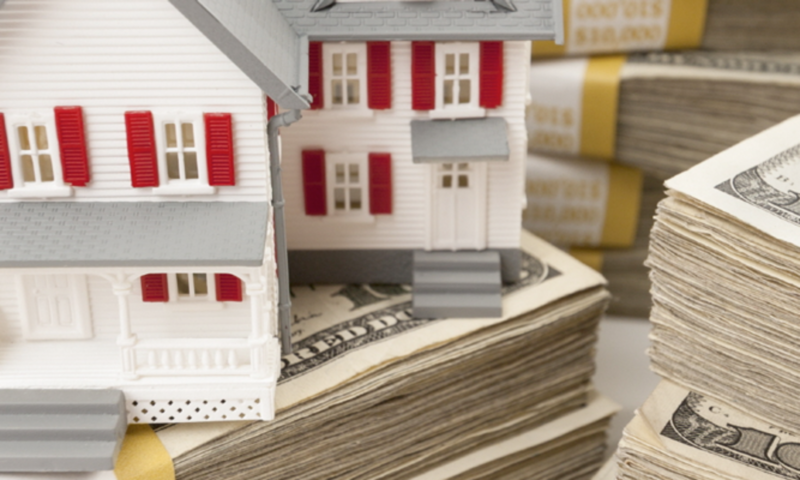 This reduces your outlay of cash during renovations and increases your rate of return. Description: Investors, this is an under market value San Antonio buy and hold property for you! Only $2000 in repairs that we do for you, and then owner finance it for $695 per month! Exit Strategy: Owner Finance with 2k in repairs: 3-5K down, $695 monthly PI/TI, 30 year amortization, 10% interest, Sales Price: 69.9K.